3d Virginia is excited to offer a 10 week winter indoor training program for youth players. 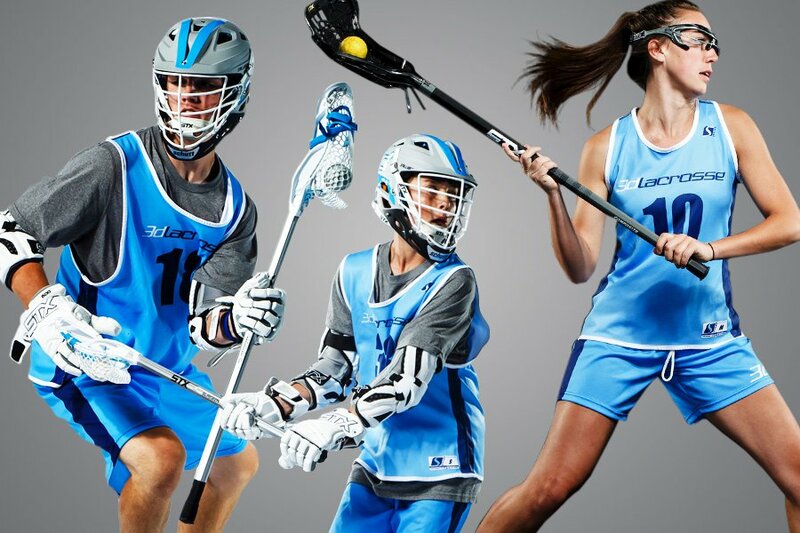 3d Lacrosse’s suite of instructional opportunities offers lacrosse athletes of all ages the opportunity to discover the 3d Lacrosse Methodology and our clinics provide a great environment for this discovery. From the youngest novice to the advanced high school player, our clinics will improve your player's game. 3d Clinics will focus on college level skill development with instruction by highly trained and skilled coaches. Players will learn and master new skill with high speed and repetition training. 3d clinics all take place close to home and are offered throughout the year. 3d Clinics give your player the chance to improve his/her game in a proven Developmental System that stresses/instructs both box and field lacrosse.